Being born undead can have its disadvantages, such as eternal youth and flawless beauty ---things most unsuitable for a witch. 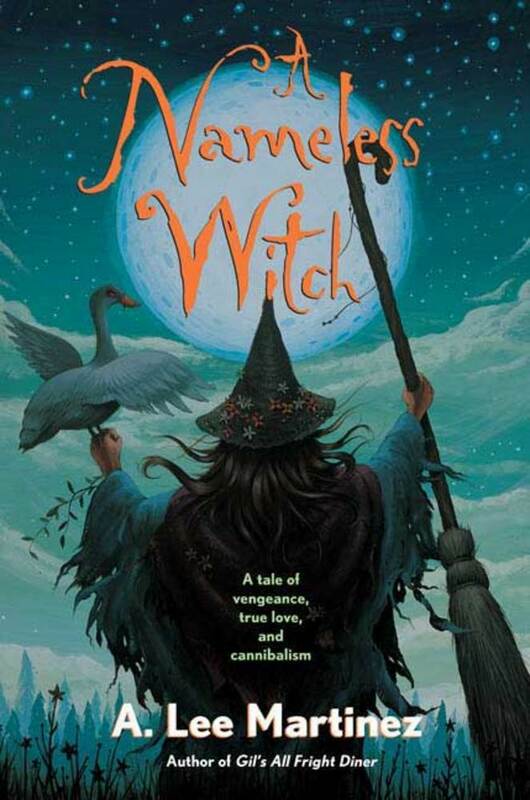 Hiding behind the guise of a grimy old crone, the witch is content living outside Fort Stalwart with her unlikely band of allies: a troll named Gwurm, an enchanted broom, and a demonic duck named Newt. She leads a simple life filled with spells, potions, and the occasional curse. I was born dead. Or, to be more accurate, undead. Not that there is much difference between the two. It's just a matter of degrees really.